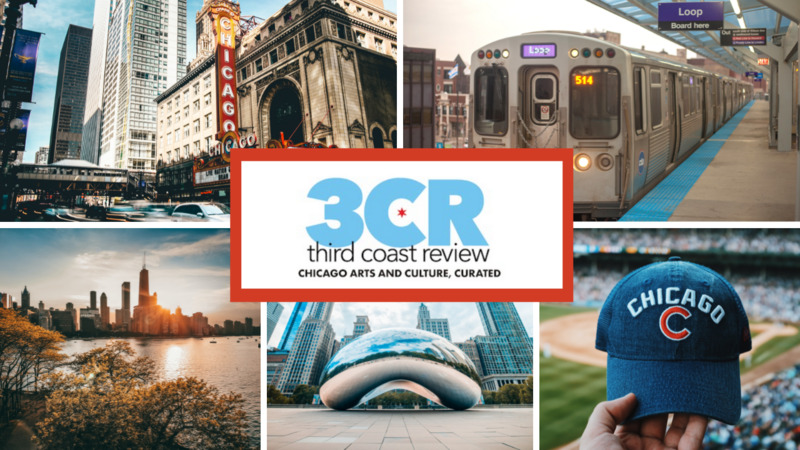 Third Coast Review has been in operation for almost a year. Our first anniversary is coming up in a couple of weeks. We’ve been collectively mulling over events of the last year and deciding how to recognize the best things that happened in Chicago arts and culture. Watch for some individual posts over the next two weeks by 3CR writers on pages like Music, Food, Stages or Screens. And we’ll publish an overview Best-of-the-Year story in early January. We’ll remind you of some pleasant memories of the last year and maybe bring you some surprises.